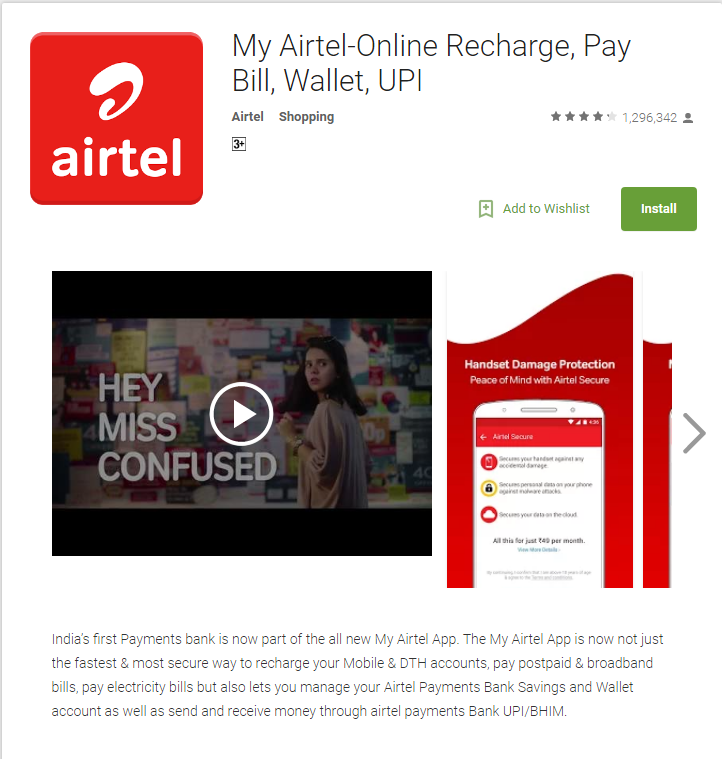 Airtel is one of the biggest telecom company in the market. Despite having tremendous competition, because of their high-speed data and network, they have survived and maintained their position on the top. 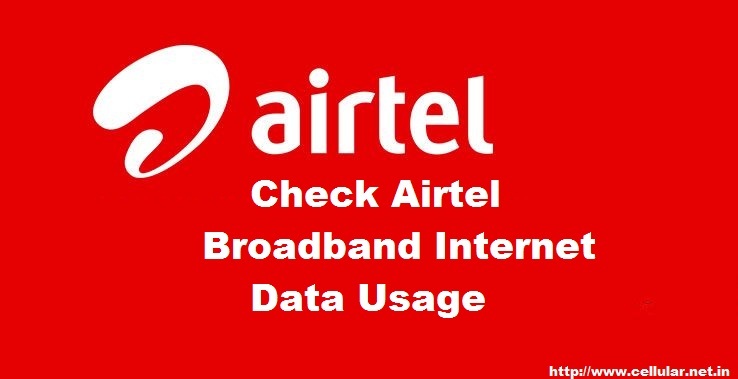 Most people loved to use their broadband services, so today we are going to discuss How to Check Airtel Broadband Internet Data Usage. Airtel provides high-speed internet and has to network all over the country. Their broadband services have been one of the tops in the list of high-speed internet. 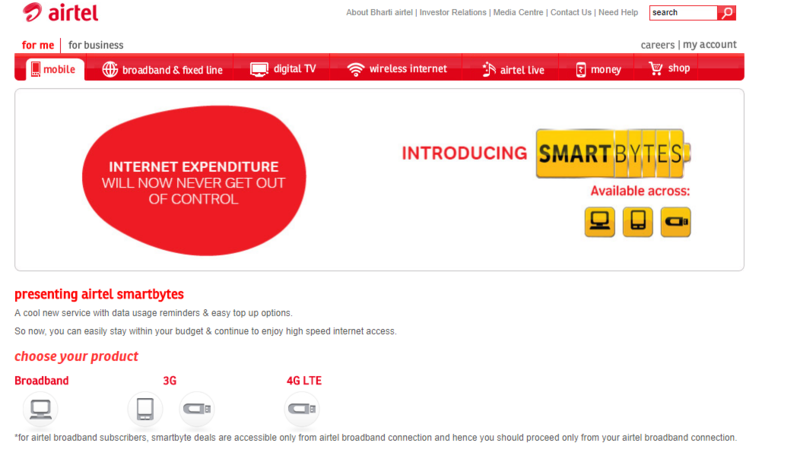 You can simply open the Airtel website or you can check out their smartbyte page which actually designs for the broadband balance check. When you open the page, you will see something like this. As you can see above, they will show you the data which is left, data which you have used and how many days left in the current bill cycle. To know that in the detail, you need to log in. You can check your every detail from it and if you exceeded the limit, do not worry, as you can still use the internet but the lower speed of 1024Kbps. You can even check your 3G and 4G detail at this page and that will look like this. As you can see, you can only access the detail by this page if you are using the same broadband on your PC. Airtel offers one of the best broadband packages which are affordable and faster than any of the other broadband services.even when your data usage is exceeded, you can still enjoy your net at speed of 256Kbps, 512Kbps or 1Mbps depending on your plan.When you open the bill detail as we mention earlier, you will find DSL ID (phone no. 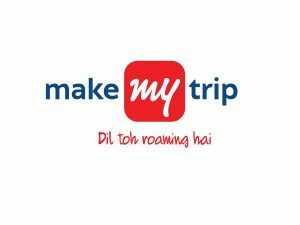 ), monthly high-speed data limit as per your plan (including Top-up and myHome data), remaining high-speed data (non-FUP), and days left in your current billing cycle (calculated month wise). You can also check your Airtel broadband internet usage with your mobile too. You will find this app, install it. 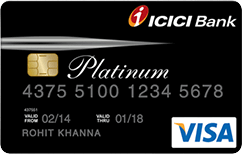 Once you login to it, open the account if you are using the same number then you will find your broadband account too. Now simply check the data usage from there. As you can see from the picture, it’s quite simple. I hope you got the information you are looking for. If you have any more query, then do let us know in the comment section.